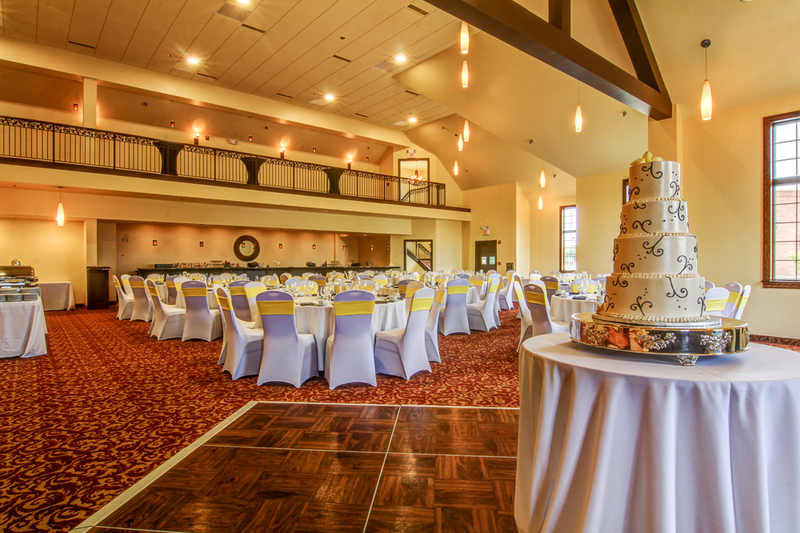 Hotelco operates this upscale, 110-room hotel, located in an affluent suburb of St. Louis. Containing approximately 5,300 sq. ft. of flexible meeting space of and a 5,000 sq. ft. restaurant space, the Wildwood Hotel is being positioned as an upscale meetings destination hotel. 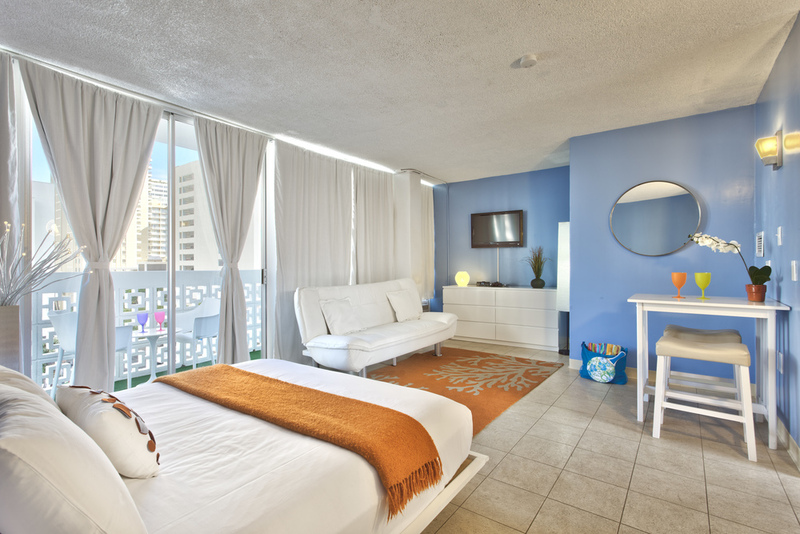 In July of 2011, Hotelco undertook the complete renovation of a student housing facility in Honolulu into a hip, affordable boutique hotel. 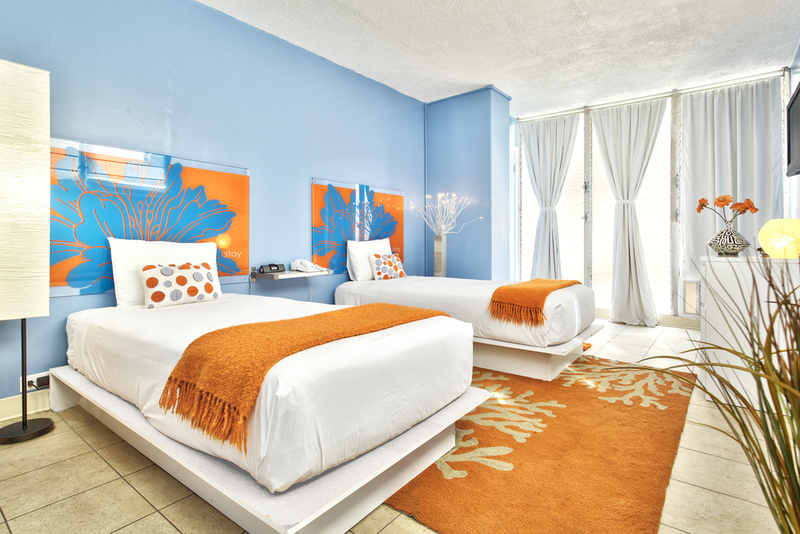 This renovation was completed within 90 days and was accomplished for less than $15,000 per guestroom. 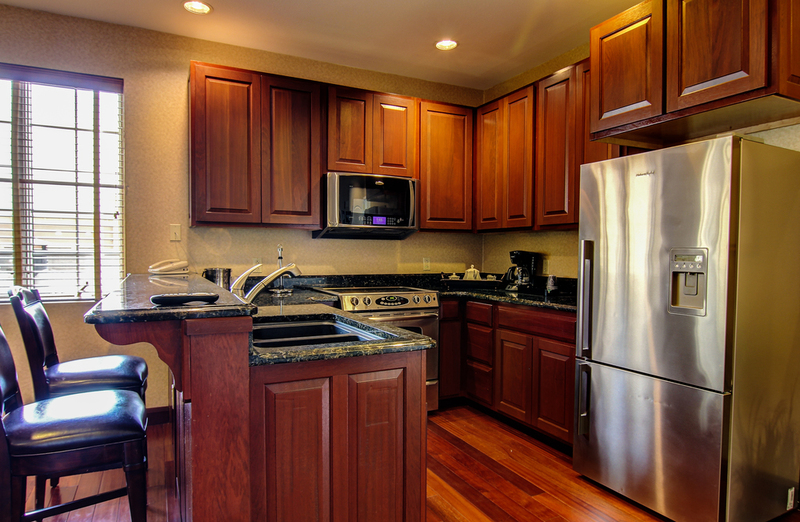 Stay Waikiki is conveniently located within half a block of Waikiki Beach. 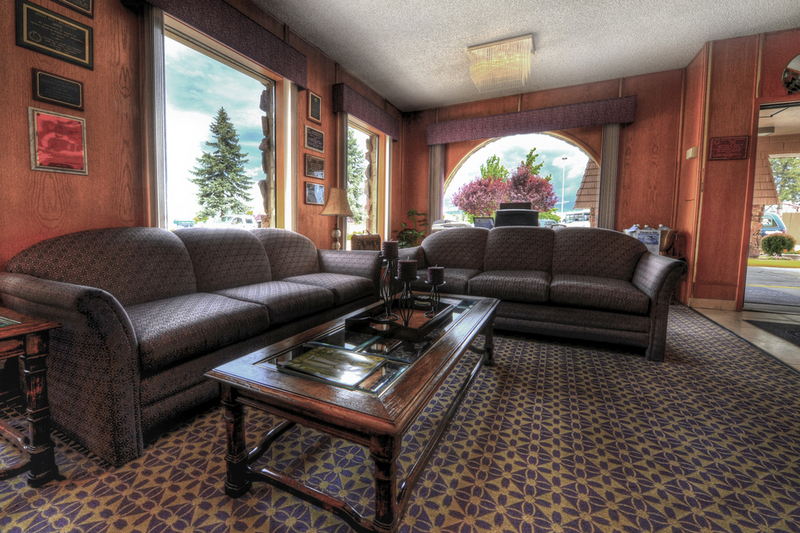 The main lobby includes a leased restaurant space with a full kitchen. 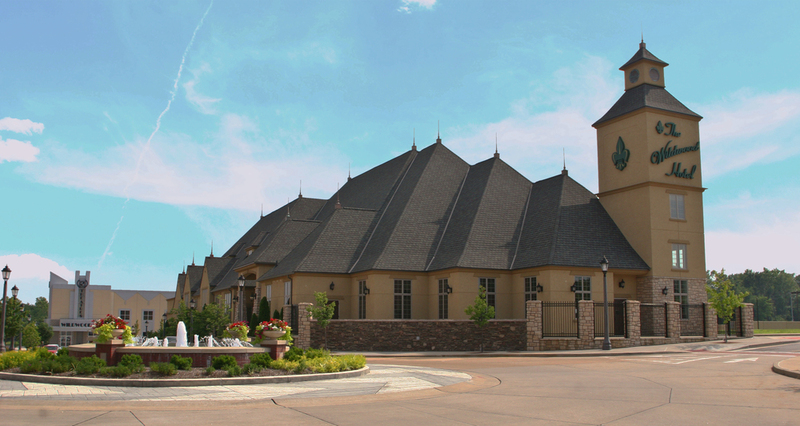 Hotelco manages this 130-room hotel in the Denver suburb of Westminster. This hotel is being positioned to capitalize upon the local corporate and government business that is plentiful in this market. Affiliates of Hotelco acquired this100-room hotel from a lender-in-foreclosure in January of 2013. Located on I-70 between the Eagle County Regional Airport and the exclusive ski resorts of Vail and Breckenridge, the Eagle Lodge is now being re-positioned as an upscale, select-service, branded hotel. Hotelco acquired this111-room hotel from an owner in bankruptcy in September of 2014. Located less than one mile from downtown Boise. There are plans to re-position as an upscale, select-service, independent hotel. Hotelco obtained this bank owned property in 2015, shortly after the purchase of the Cottonwood Suites Louisville. 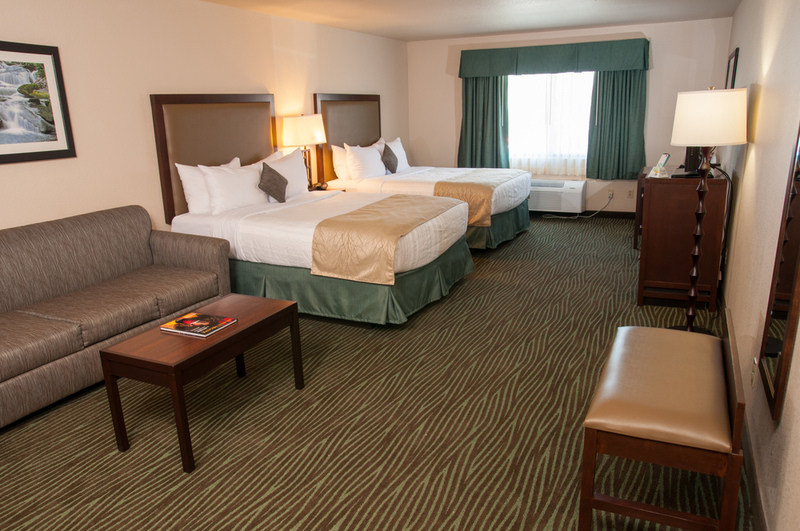 Located near I-95, and boasting 153 rooms with plenty of event space, it's the perfect mix of convenience and comfort. This property was bank owned, and was acquired in 2015 through an acquisition. 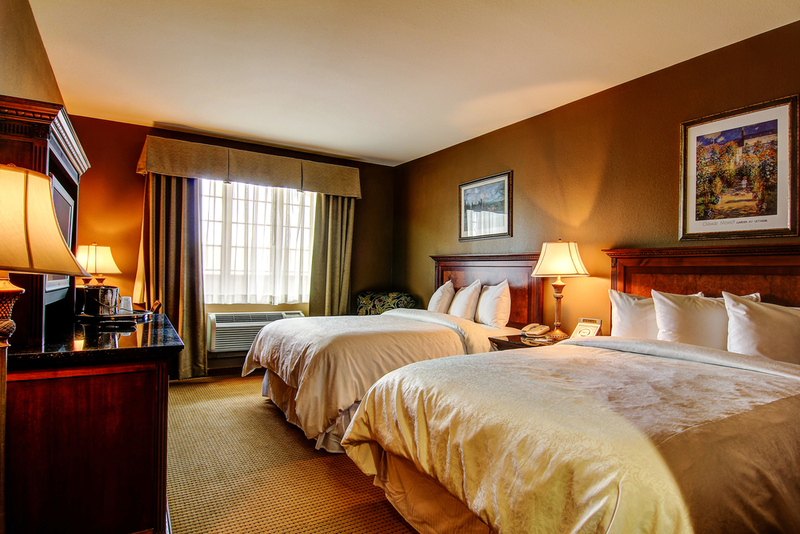 The 169-room hotel is located a short distant from the Expo center, Chrurchill Downs, and the Kentucky Derby Museum.